Oracle Freshers Recruitment Drive 2016-2017 At Bangalore. Oracle Freshers Recruitment Drive 2016-2017 At Bangalore. Openings For Freshers At Oracle As Business Development Representative. BE, B.Tech, BCA, B.Sc, Freshers Jobs 2016-2017. Assists in performing independent internal audits and forensic investigations of Oracle*s global operations. Reviews focus on evaluating adequacy, effectiveness and compliance with risk management and governance processes, policies and procedures and key internal controls. 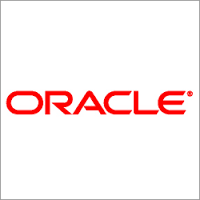 0 on: "Oracle Freshers Recruitment Drive 2016-2017 At Bangalore."